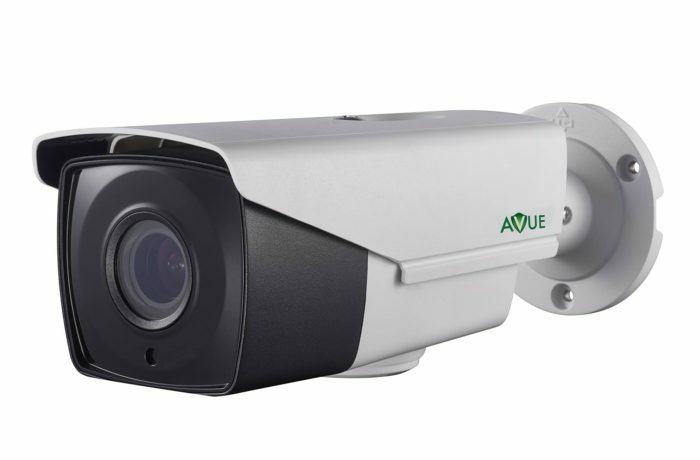 AV138WDIP-60 is a high-performance 4K 8-megapixel Onvif compliant bullet camera. This model is equipped with a high-resolution CMOS sensor, allowing a resolution of up to 2688 x 1520 and 4mm fixed lens. The H.264+ dynamic video compression encodes and decodes audio and video to deliver superior image quality at a low bit rate. This camera also features 120dB Wide Dynamic Range, 3D Digital Noise Reduction, DC12V & PoE compatibility and supports dual video streams. Additional functions IP66, 3-axis and up to 160ft IR range, provides ideal surveillance for sites anywhere from street traffic, through shopping malls, to buildings and office interiors. Benefits from this model include EXIR LED; enabling better night visibility by eliminating the Halo effect.